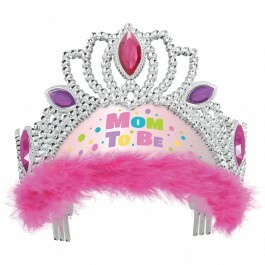 Planning a baby shower for the mom-to-be is the most exciting experience full of sentiments and love. 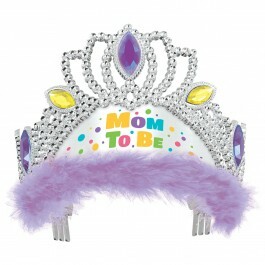 To make this occasion even more special, we have tons of baby shower accessories in India including tiaras, sashes and badges. 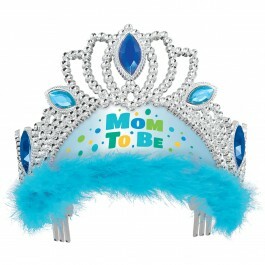 Pretty mum-to-be tiaras come in lot of variety and colors including Blue and Pink. These tiaras come with a sliding comb, flexible to fit every head size and are decorated with colorful jewels and rhinestones. 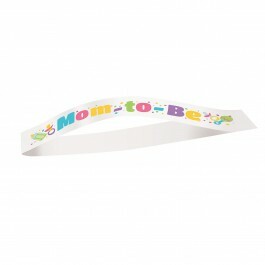 You can also adorn mom-to-be with novelty sash on her baby shower. 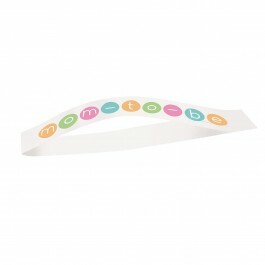 All these baby shower accessories can add zing and zest to your celebrations making the baby shower one-of-a kind. All these products are now available in India at a pocket-friendly price.